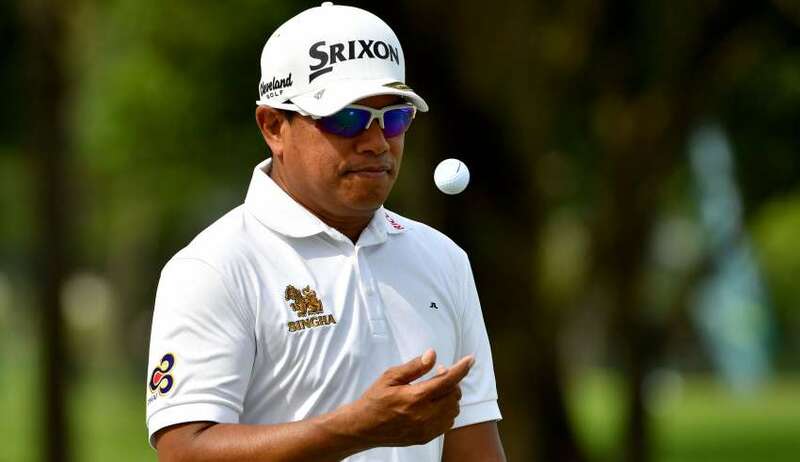 Prayad Marksaeng of Thailand is feeling physically fantastic and he is ready to defend his title at the US$1 million SMBC Singapore Open that starts tomorrow. 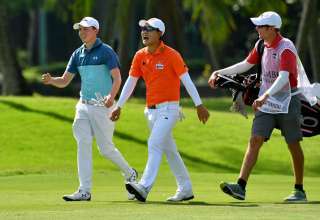 Last year, the 51-year-old held off the challenge of the likes of compatriot Phachara Khongwatmai and Korea’s Younghan Song, golfers who are a fraction of his age, to lift the coveted trophy at the Asian Tour season-opener. 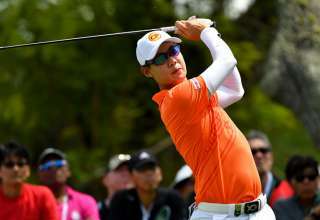 Prayad is one of the most successful golfers on the Asian Tour with 10 titles under his belt. He has also been immensely successful on the Japan Senior Tour in 2017, winning four times and topping the money list for the second consecutive year. The affable golfer attributed his good form to a clean and healthy lifestyle. He sleeps early, exercises regularly and refrains from smoking as well as drinking. 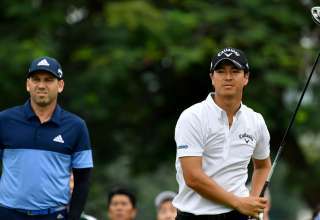 Marquee golfers Sergio Garcia of Spain and Ryo Ishikawa of Japan will also be teeing off at the Sentosa Golf Club. Garcia will be remembered for winning the Masters in 2017. 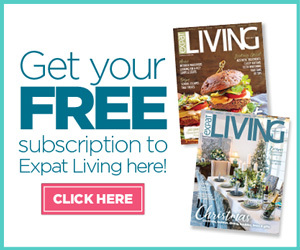 He started well in Singapore last year, finishing tied-11th, and his form led to a win in Dubai before his victory at Augusta National Golf Club. He’ll be looking to put on a solid display of golf this week. Ishikawa has recovered from his back injury that has hampered his tenure on the PGA Tour. 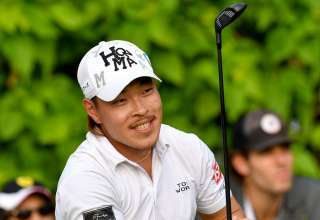 He is now feeling 100 per cent and he will be focusing his efforts on the Japan Golf Tour in 2018, which opens with the SMBC Singapore Open. The SMBC Singapore Open is jointly-sanctioned by the Asian Tour and the Japan Golf Tour Organization.